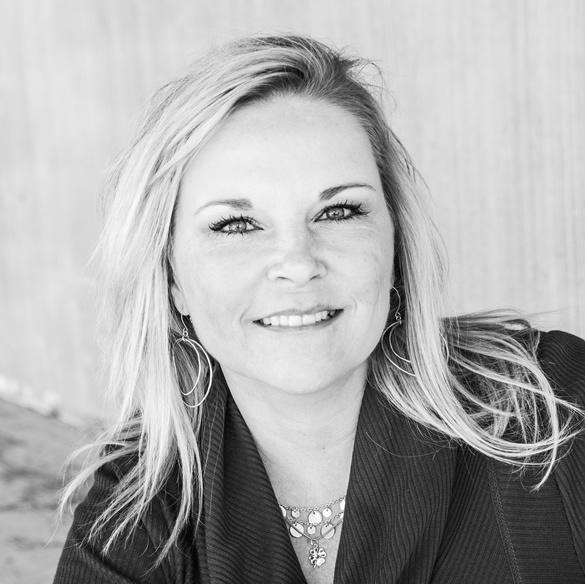 Lori Wade is the Sales Account Director for Teltech Communications LLC. She has been in the sales and procurement department of Teltech since February 2006. During this time, Teltech grew from four employees to more than 180. Wade’s primary responsibilities when she began her role were sales focused on the Sprint affiliates and the rural carriers. Currently she is accountable for the Verizon, Verizon Wireless, Verizon Business, and AT&T PICS accounts. Prior to her career at Teltech, Wade owned and operated her own company. “Mountain Safety Solutions” provided local construction companies with development and management plans for their occupational safety programs. Wade has an Associate’s Degree in Occupational Safety and Health. She grew up in Eagle, Colorado and currently resides in Dallas, Texas.